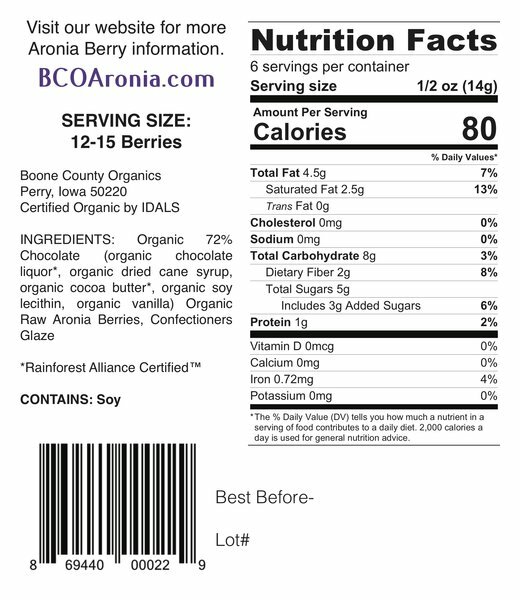 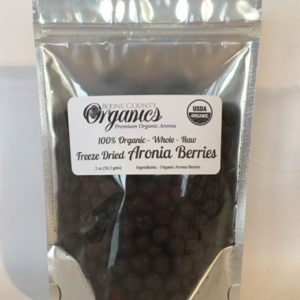 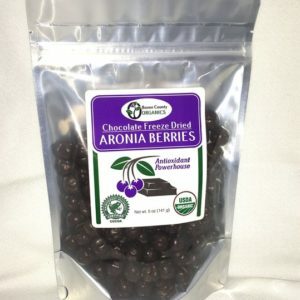 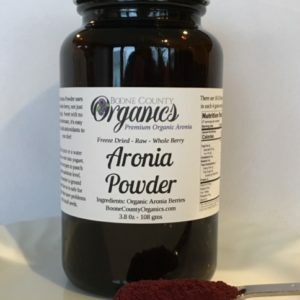 6 day supply of Organic whole aronia berries that are freeze dried to lock in the high antioxidant level, then coated in 72% Organic, Rainforest Alliance certified chocolate. 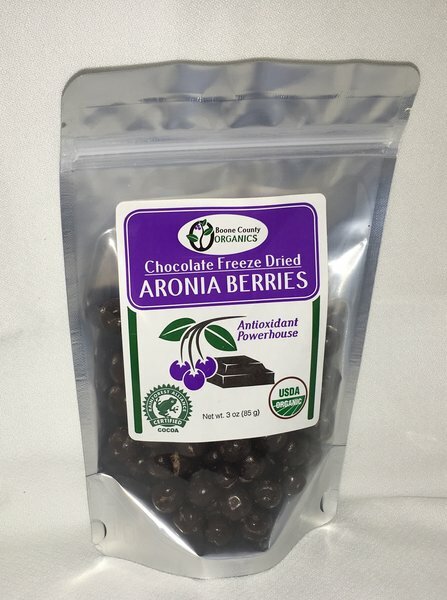 The deep dark chocolate is a perfect partner for the sweet tart berry inside. 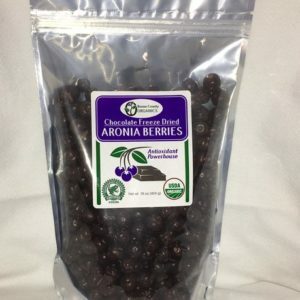 Enjoy a few every day for a nutritional boost to your diet.